Select your membership plan and with hassle-free automatic renewal you’re guaranteed to see every new tip, technique or quilting project without interruption. Joining is easy – you choose the membership level that works for you. Join for a whole year or by the month, it’s up to you! There’s always a new technique or exciting project waiting for you – Just log in to start watching! Our friendly and talented quilting instructors take the time to walk you through each technique and project step-by-step. If annual membership is not for you, that’s okay. Just let us know within the first 30 days and we’ll refund you, no questions asked. (or your best friend) there with you. 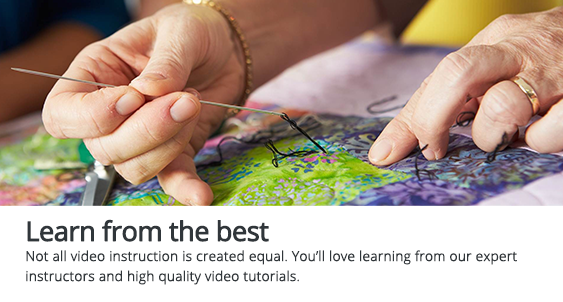 Our video instructors love what they do – and you’ll love joining them for each and every quilting video. They’ll break down those tricky steps and teach you a thing or two along the way. Get access to hundreds of premium quilting videos that will teach you new techniques and inspire you with new project ideas. Connect with your fellow quilters by asking questions, leaving comments, and sharing stories. We are a community that grows together! Get member discounts on products in the Shop, including DVDs, video downloads, classes, books, notions, and more! 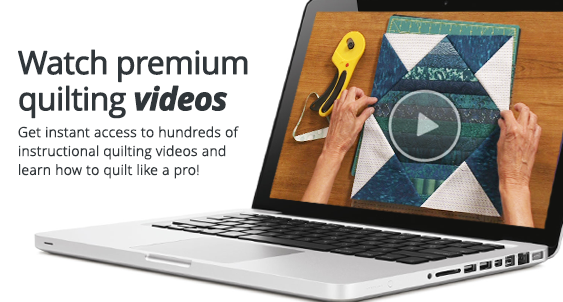 Get FREE quilting video downloads each year you are a member. Load them on to your favorite device and take them with you on the go. Get a collection of our favorite handy quilting guides that you can download, print off, and save for reference. Join our experts for LIVE streaming NQC Academy Mini-Classes where you can learn and get your questions answered in real time. For an all-new instructional experience, you can enjoy two of our best quilting classes for free. Bonus materials and a Q&A with the instructor included. Stuck on a project or technique? Need a fresh perspective? 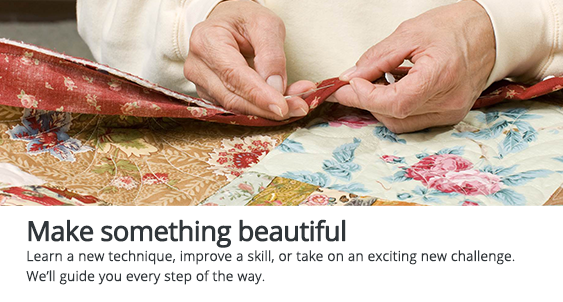 Get your quilting questions answered by our experts – guaranteed with your GOLD membership. Enjoy a selection of our top selling downloadable videos as an added bonus with your GOLD membership, plus extra savings in the Shop! Check out the Projects section if you’re looking for your next big quilting idea. Cute and clever ideas, broken down in easy-to-follow steps. What will you create next? At National Quilters Circle, we love quilting just as much as you do. 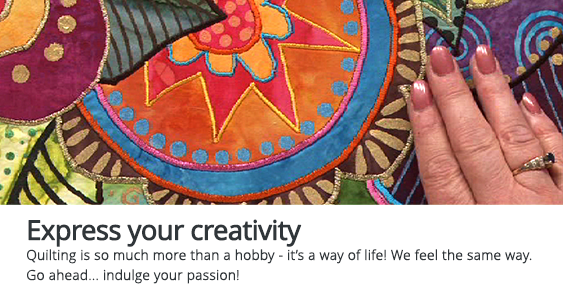 We want to inspire you with confidence to take your quilting to the next level and try something new! Quilting should be about fun and community. Connect with your fellow members to share ideas, swap techniques, and inspire each other. Become a member to grow your circle of friends! Best Value with over $336 worth of Premium Videos, Classes and Guides!